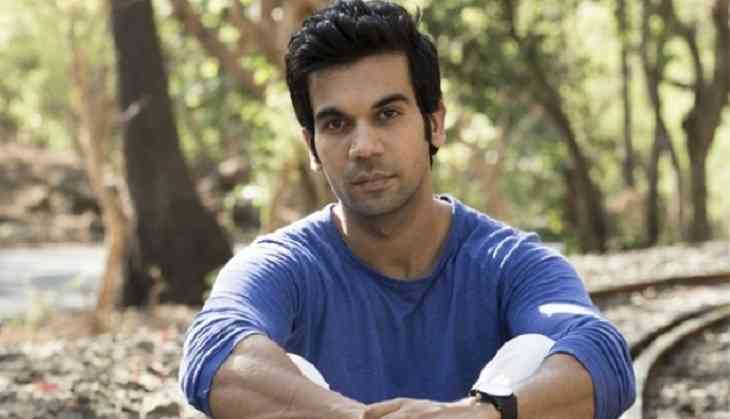 Rajkummar Rao has redefined the word 'hero' in Bollywood and the actor believes one of the biggest reasons for his success is that he has always tried to challenge the norms. The 33-year old star said it is important for an artiste to break through the shackles of "obvious" as being predictable can hinder their growth. "I love it when people call me unconventional. My aim has always been to break conventions and to keep experimenting. I feel it is good to be unpredictable. People are experimenting in every field. We can't keep following what has been there since always. It is important to reinvent as an artiste," Rao told PTI. The actor said he has again tried to do something unique with his upcoming film "Stree", which releases on his birthday August 31. "'Stree' is something fresh and new. Audiences want to see different kind of content on-screen and 'Stree' is exactly that. It is a unique genre horror-comedy which has not been explored much in our country." Rao revealed that he was the brain behind the catchy title of the film, which also stars Shraddha Kapoor. "When Raj & DK (director) came and narrated me the script the title was something else. But in conversation, I told them if we can name it 'Stree'. In a way I was the one who decided the title. I found that one word very catchy," he said. The actor, who is currently busy promoting "Stree", will soon start working on his next, titled "Made In China". "I am going to start shooting for 'Made In China' with Boman sir (Irani) from September 4. We will be in Ahemdabad for around five weeks. It is a drama-comedy. It is story of this young Gujrati businessman who is trying to make it big," he said. Rao was speaking on the sidelines of Lakme Fashion Week Winter/Festive 2018, where he walked the ramp for designer Rajesh Pratap Singh last night. The actor said he is as experimental in fashion as he is in his movie choices. "Fashion means comfort for me. Fashion for me is something which makes me feel confident. Dressing up is a personal thing. I am a young guy. I like to experiment with clothes and keeping things edgy when it comes to styling. The kind of changes we are seeing in the fashion industry are somewhat similar to what we are seeing in cinema." Rao said for celebrities dressing up is like a performance these days as there are so many people reviewing their fashion choices. "Dressing up these days is just like a performance. People review your choices. Everything is digital. People can write whatever they want. Luckily in my case people are writing really good things about my style," he said.